Lighting is one of the most important elements of your kitchen. After all, the kitchen is usually full of knives, sharp cooking tools and hot surfaces that you don’t want to handle in the dark. However, besides boosting the functionality, your lighting can also improve the aesthetics of your kitchen. So, here’s how to properly layer lighting for a functional, flexible and bright kitchen. General lighting is a must-have element since it gives you illumination for general kitchen tasks. It comes from above and provides lighting to the entire kitchen area. One of the best options for general lighting is recessed lighting. It provides plenty of light without cluttering the space and it looks quite minimalist and contemporary. Recessed lighting can even be used as task lighting if placed above the workstations like the sink or countertops. Wherever you put it, recessed lighting should be your first layer of kitchen illumination. Task lighting is the next most important step towards the illuminated kitchen. If you’ve ever caught yourself almost mixing up a carrot and your finger, good task lighting will prevent these accidents from happening ever again. The best way to boost task lighting is with under-cabinet lights (that are often super affordable and quick to install). There are LED strips or light tapes that will provide you with the uniformly lit area where you do most of your cooking tasks. One great way to boost interest in your space is to pay attention to accent lighting. It’s one of the hardest lighting tasks to pull off, but if you aim for the quality instead of quantity, you’ll do a great job. This type of lighting sets the mood of the room, provides accents and dictates the atmosphere. You can draw attention to your art, accessories and statement pieces while “masking” some of the less attractive sides of your kitchen. For instance, if you have some decorative pots, vases or figurines on top of your cabinets, put them in the spotlight with strip lighting, or illuminate wall artwork with individual picture lights. Pro tip: if you’ve just moved into your new home and want to properly illuminate your kitchen, make sure to install all of the new lighting fixtures before you get your electricity connection working. This way, you’ll be super safe while you or your electrician conduct wiring. Improve both the illumination and style of your kitchen with a statement lighting fixture. Yes, recessed lighting is practical, but it doesn’t add much aesthetic appeal to the room. 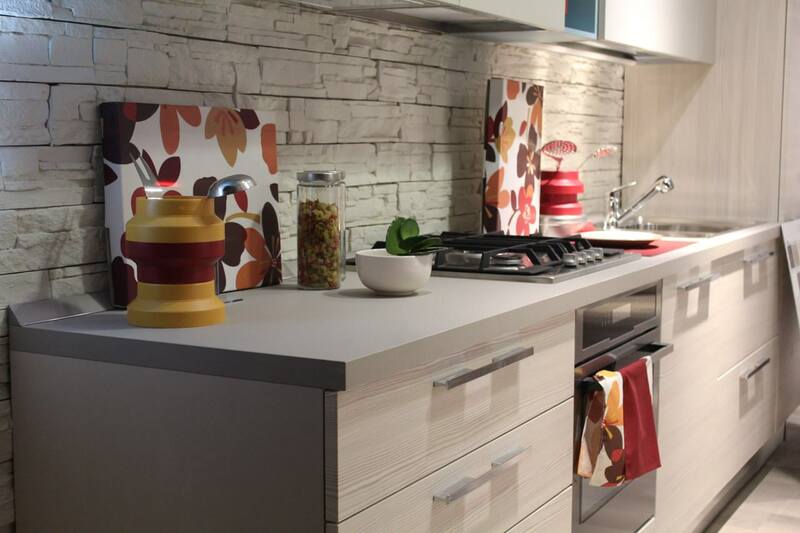 That’s why introducing a focal point might improve your kitchen’s style. Today, hanging pendants above the island (especially when grouped in twos or threes) are all the rage right now. They offer extra illumination, come in all imaginable styles and give a gorgeous final touch to the room. If you have gorgeous cabinets with glass doors, you might as well make the best use of them and give them some illumination. Place some lights inside the cabinet and you’ll not only improve the aesthetic appearance of your kitchen but also make it easier to locate stored items. 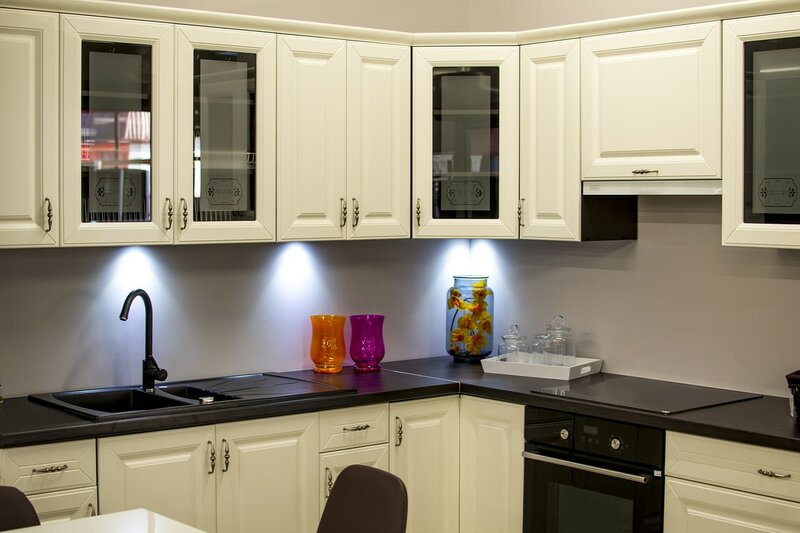 Another great cabinet lighting idea is to place a light strip above the cabinets to give your kitchen a romantic glow. Speaking of the romantic glow, you can also install dimmers on your lighting. They are perfect for quick dinners over the island or a glass of water in the night. Safety in the kitchen shouldn’t be reserved only for the countertops. Installing “toe kick” lights under the base of the cabinets will prevent those nasty stubbed toes and add a stylish visual layer of light. You can even experiment with different lighting colors for a stronger effect! All of these different layers of light will not only make your kitchen more functional and flexible, but they will also make it more attractive and comfortable. 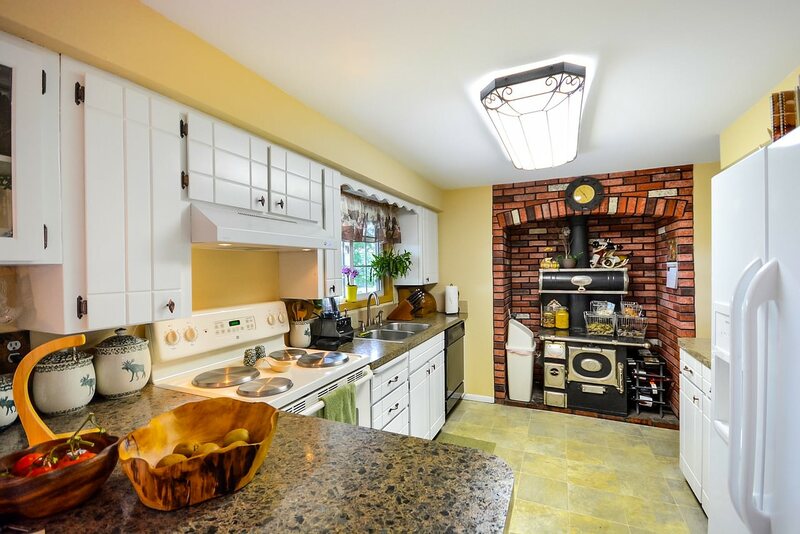 So, layer your lighting and enjoy your beautiful kitchen today!